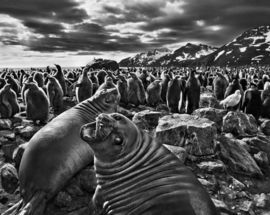 Glaciers, densely populated by seals, endless Saharan dunes or mist-covered mountains in the Amazon rainforest: Sebastião Salgado depicts the Earth as a creation of overwhelming beauty and thus sharpens our awareness of its preciousness. 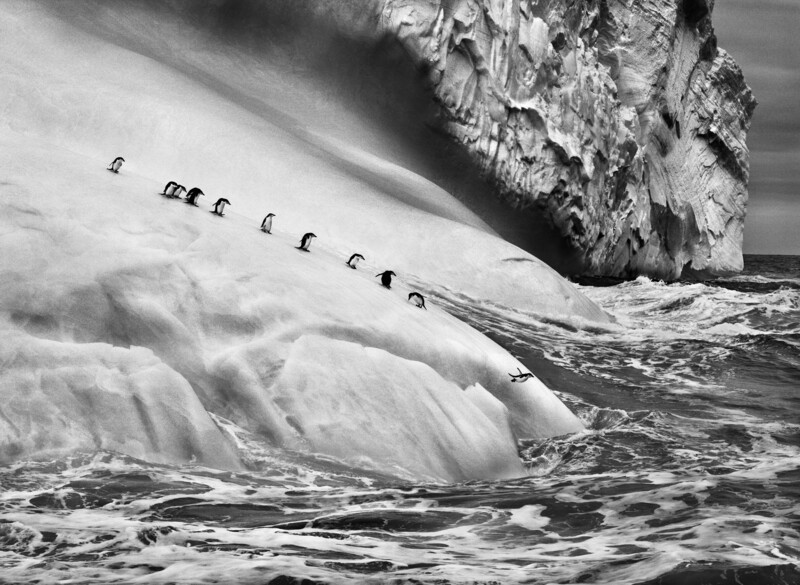 On over 30 journeys to all corners of the world, the French-Brazilian has created a photographic essay that simultaneously documents the majesty and the vulnerability of our environment. 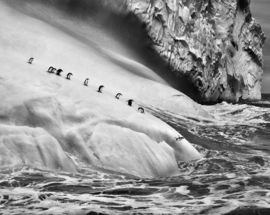 Salgado has sailed across oceans, scaled mountains and crossed deserts. 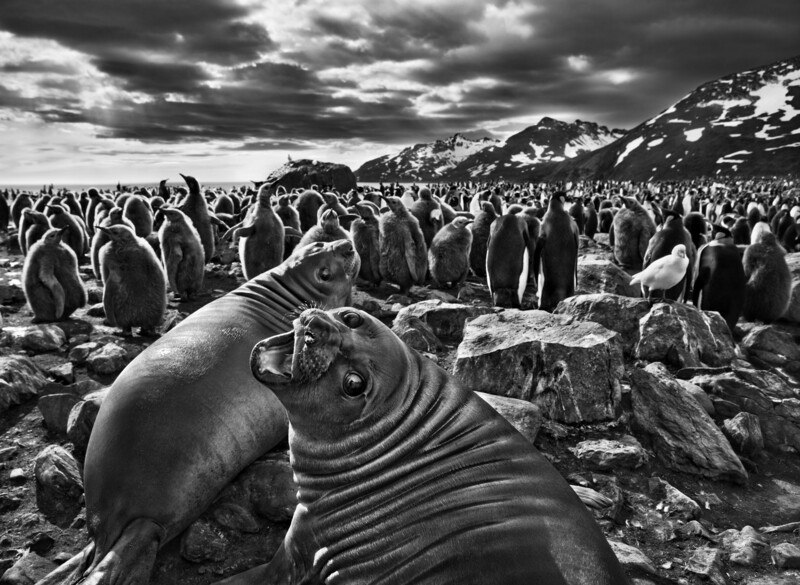 He has observed animals and met indigenous peoples in his endeavour to capture their environment and culture. 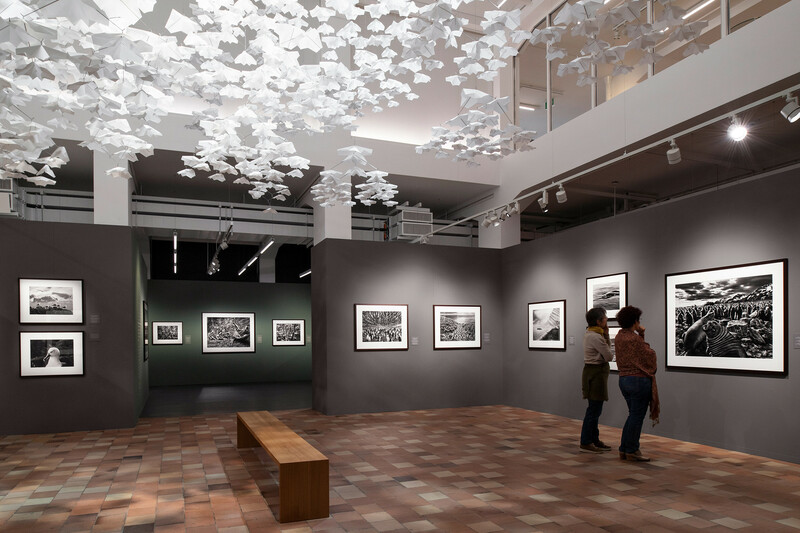 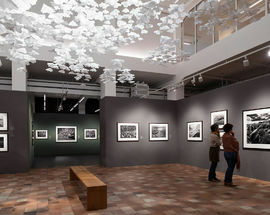 This exhibition is a dramatic manifesto that not only touches visitors with its opulent black-and-white photographs, but also raises open questions about how we deal with the planet.